The astonishing novel "Brave New World," originally published in 1932, presents Aldous Huxley's legendary vision of a world of tomorrow utterly transformed. 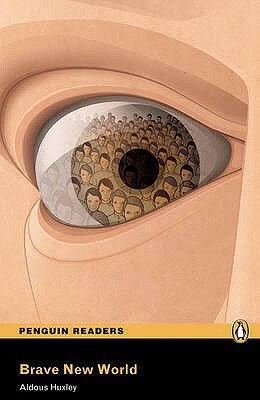 In Huxley's darkly satiric yet chillingly prescient imagining of a "utopian" future, humans are genetically designed and pharmaceutically anesthetized to passively serve a ruling order. A powerful work of speculative fiction that has enthralled and terrified readers for generations, it remains remarkably relevant to this day as both a warning to be heeded and as a thought-provoking yet satisfying entertainment.